You either love it or you hate – but this Hoo definitely has a ‘tude! 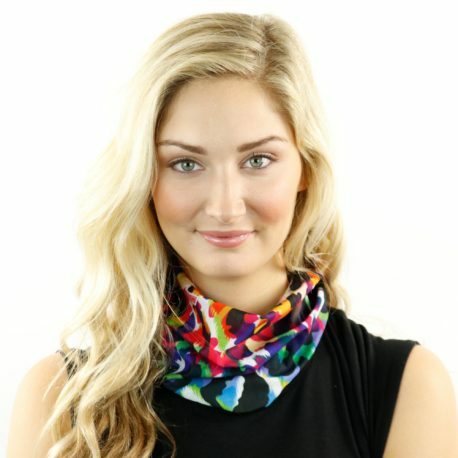 The Electric Cheetah Hoo-rag combines splashes of neon combined with a bold cheetah print. Warning: this bodacious Half Hoo may not be suitable for wallflowers. I love this hoorag! Cute and very versatile! 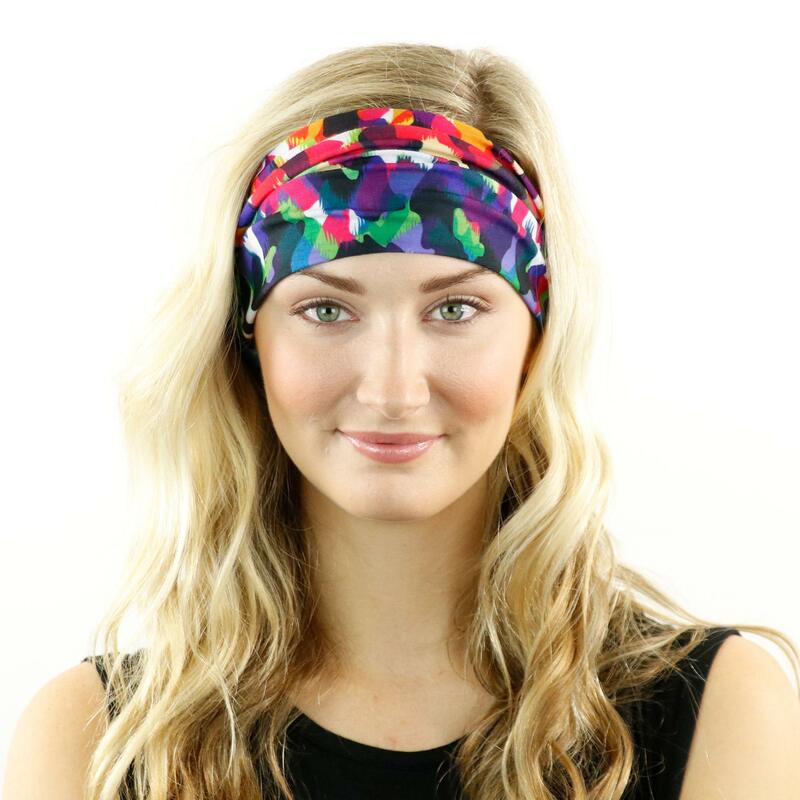 Great as a headband and ponytail holder without slipping or falling. Also made a great rag when we were stuck in the mud over the weekend! Glad I had it with me. Thanks for making a great product! Love my hop! Use it for indoor skydiving keeps my hair from tangling like a charm and ads style.